Our member first facility provides the ideal setting for you to enjoy the great game of golf. 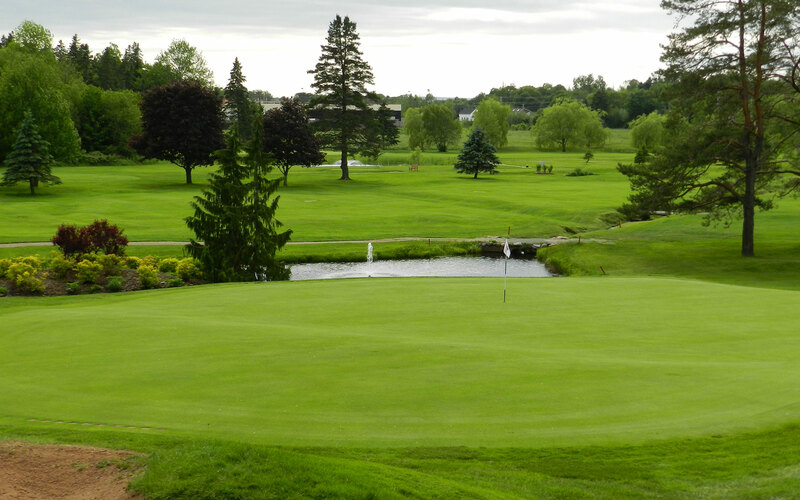 Situated less than an hour from Halifax, our player friendly layout offers the perfect mix of holes tucked away amongst the majestic white pines of the Annapolis Valley. Surrounded by the Annapolis Valley's beauty and charm, we pride ourselves on making your special day everything you ever dreamed it would be and more. Our facility enables us to offer instruction on all aspects of the game, your goal becomes our mission. 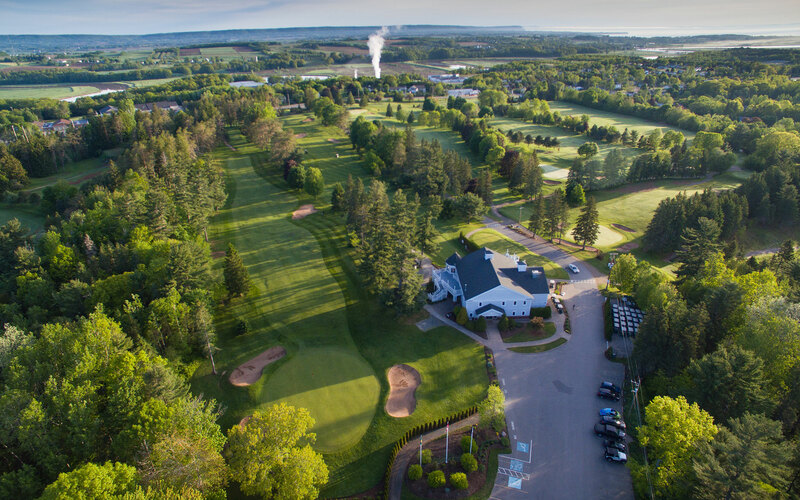 Located in the heart of the beautiful Annapolis Valley, Ken-Wo Golf Club was formed in 1921.This member-owned course has been welcoming guests to its championship location for years and continues to be recognized as one of the friendliest places to play in the Maritimes. 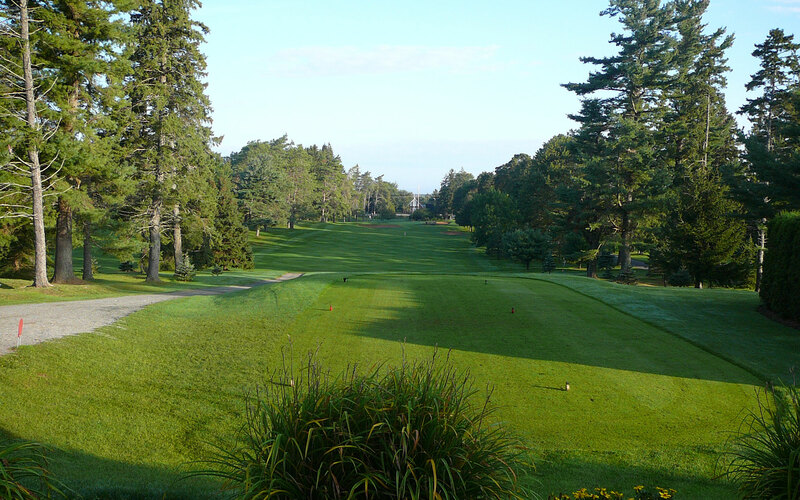 Being one of the oldest clubs in Nova Scotia, Ken-Wo boasts a challenging 18-hole layout over 6,300 yards.